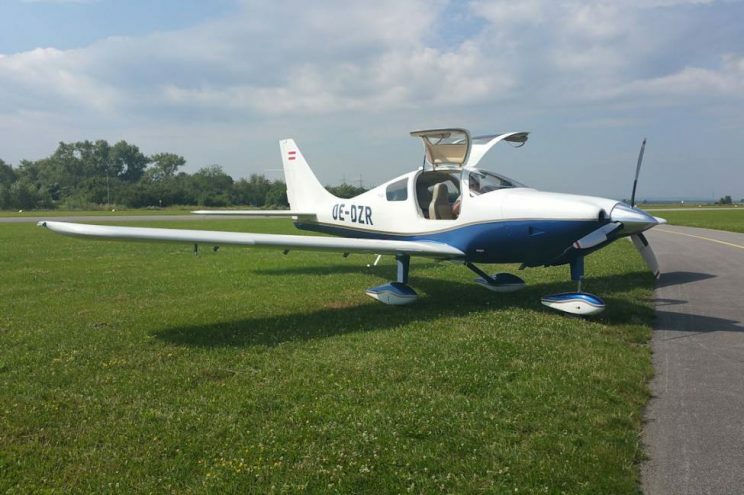 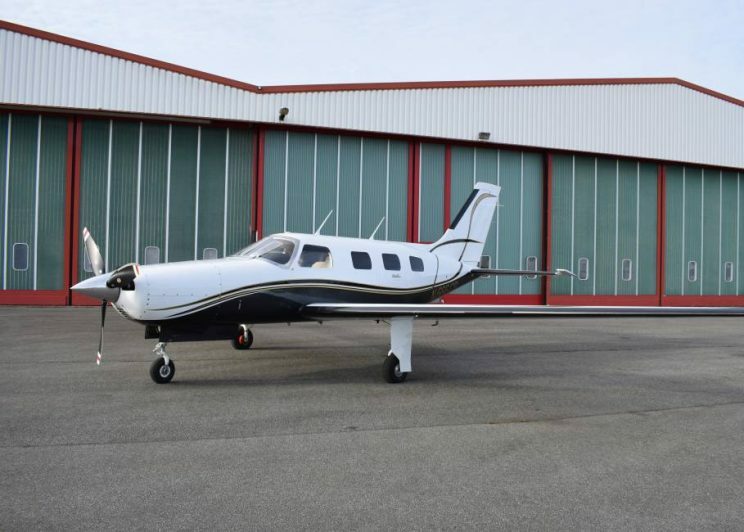 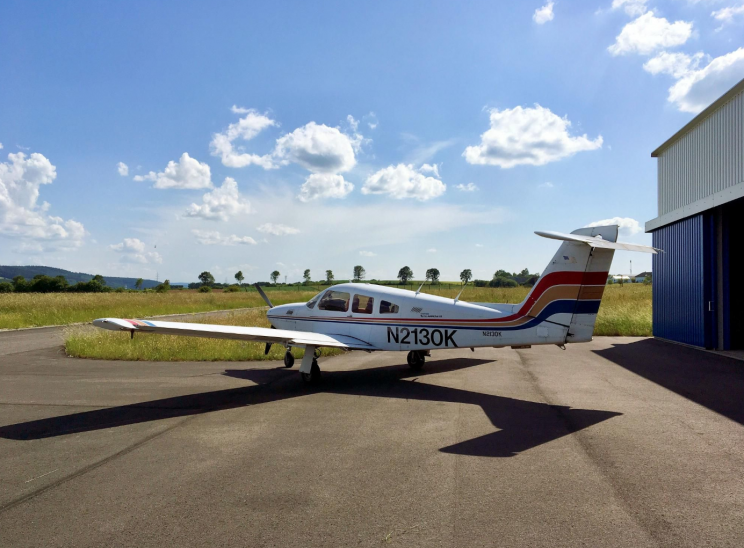 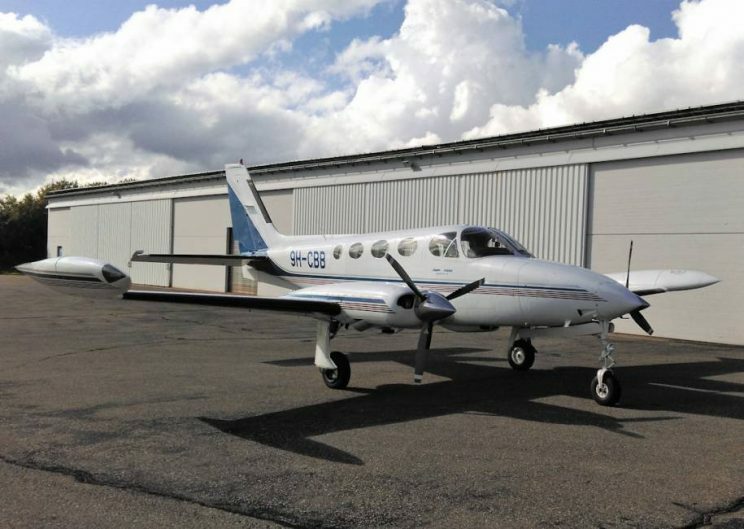 K-aircraft Jets & Props has been engaged in aircraft trading since 1993, successfully operating their own business since 2003. 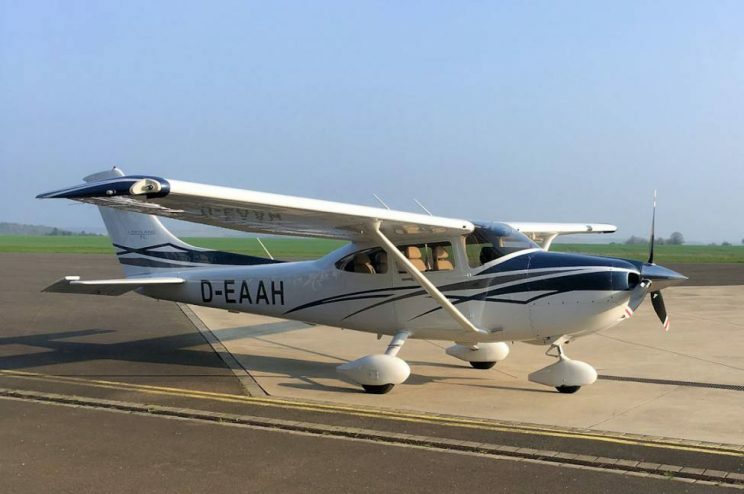 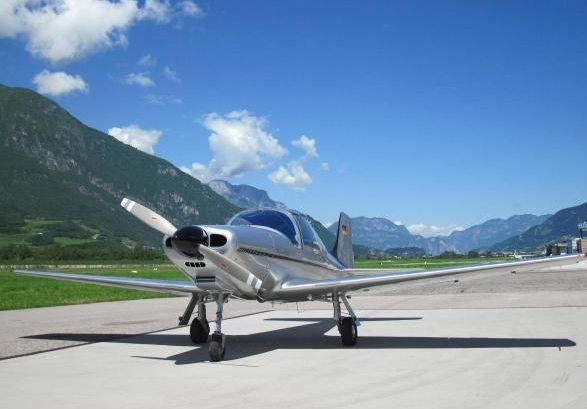 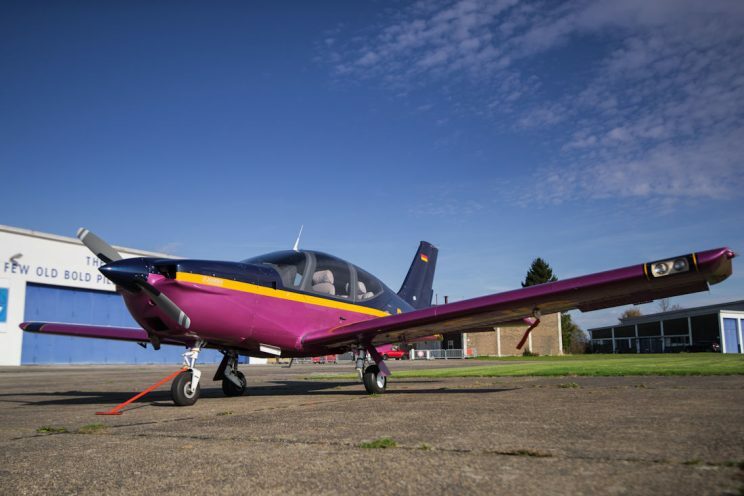 Benefit from their experience if you are thinking about selling your aircraft or if you are looking for a new plane that fits your company’s needs. 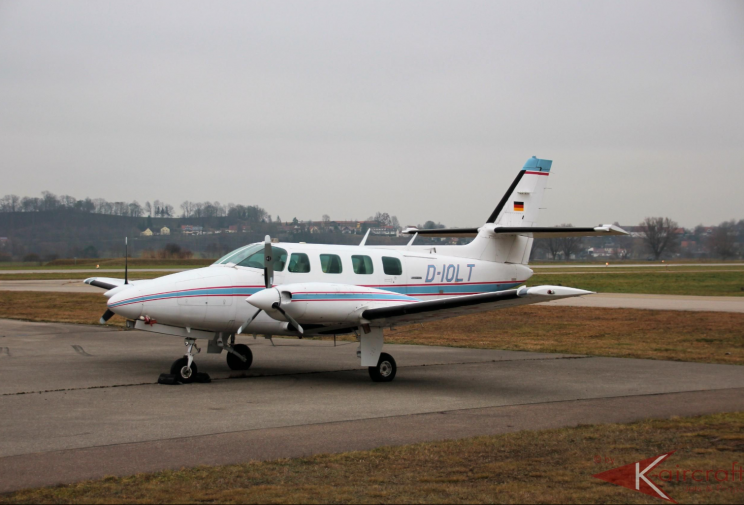 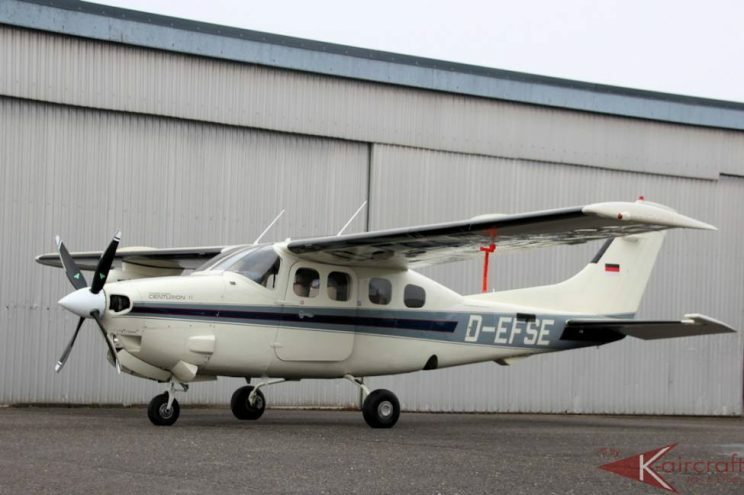 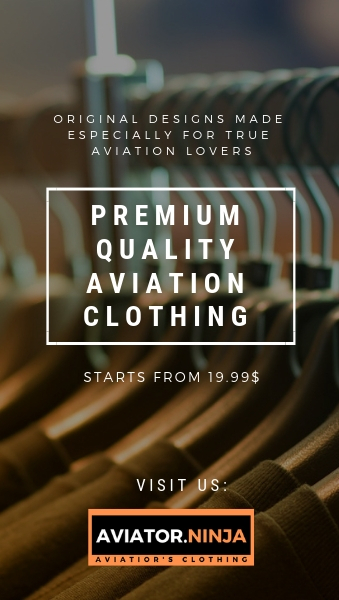 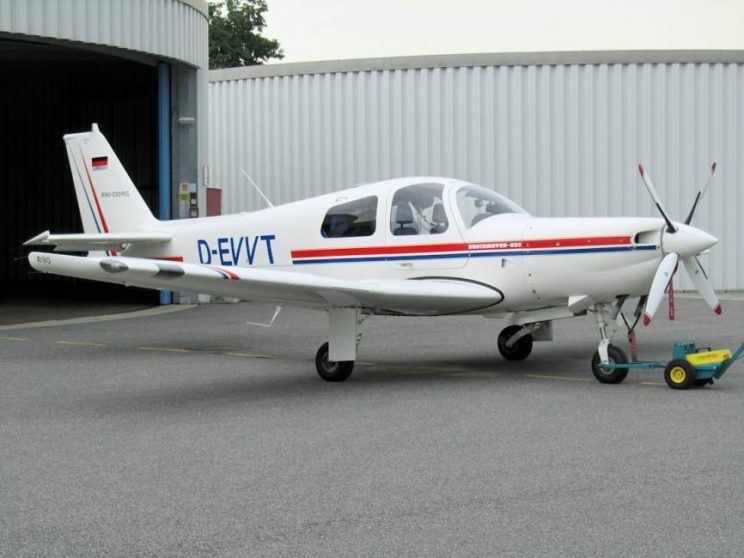 Check out their website where they regularly offer approximately 30 used aircraft!